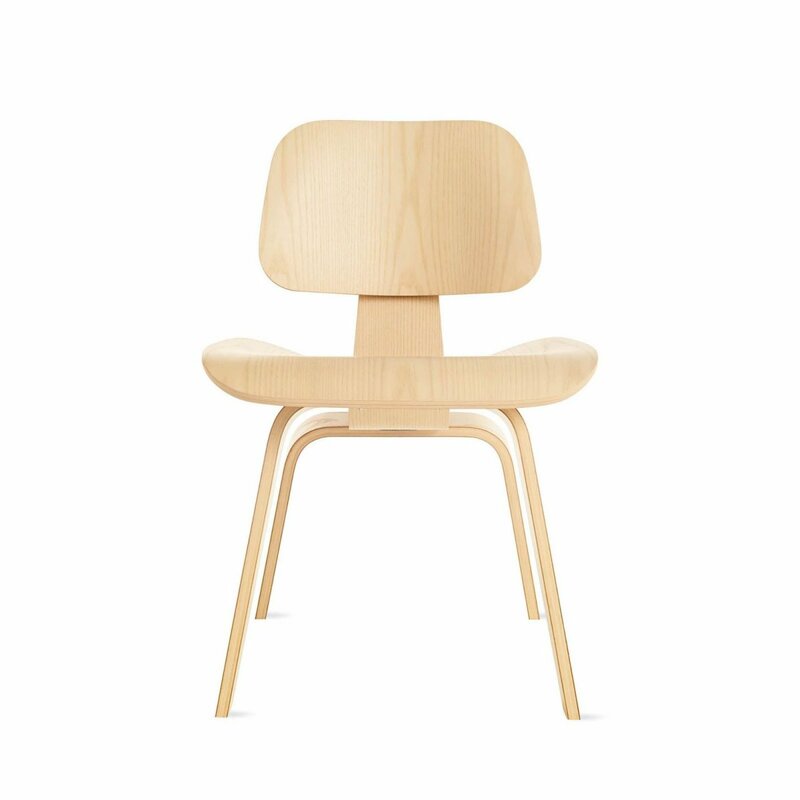 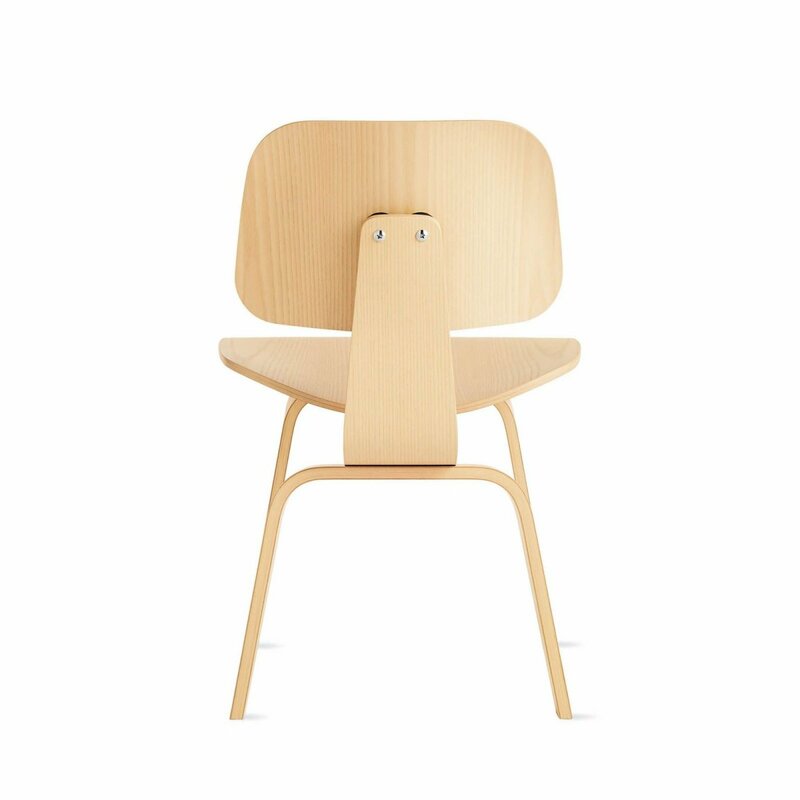 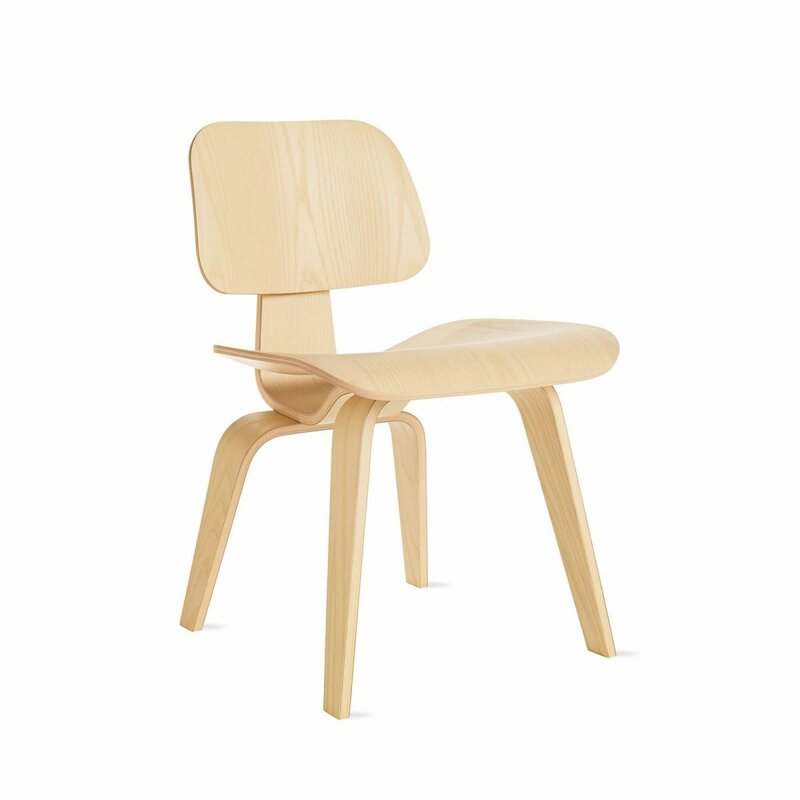 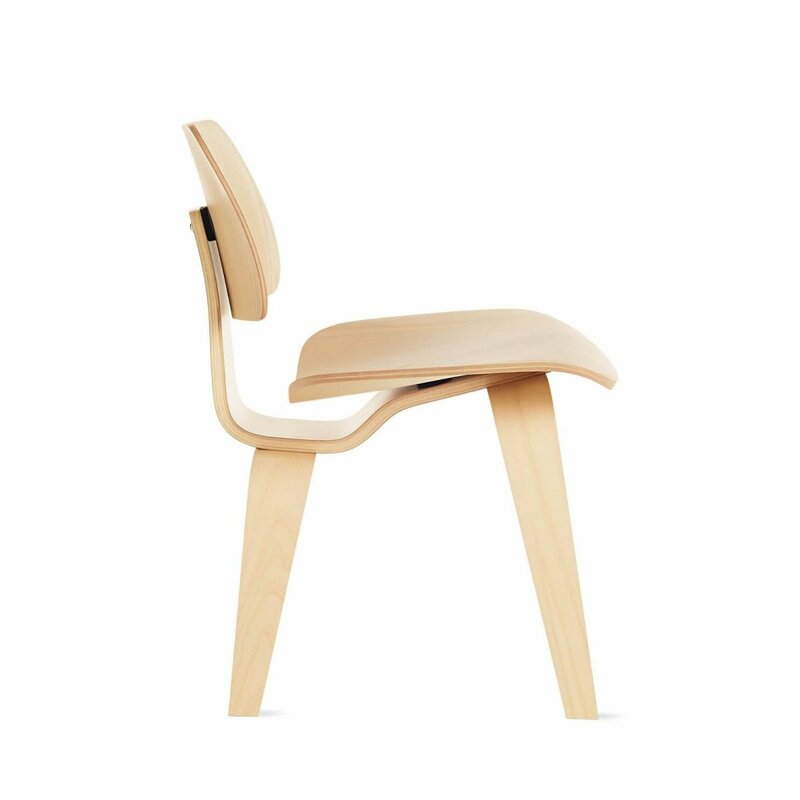 Eames Molded Plywood Dining Chair Wood Base is a mid-century modern chair with a natural and simple beauty, designed by Charles & Ray Eames for Herman Miller. 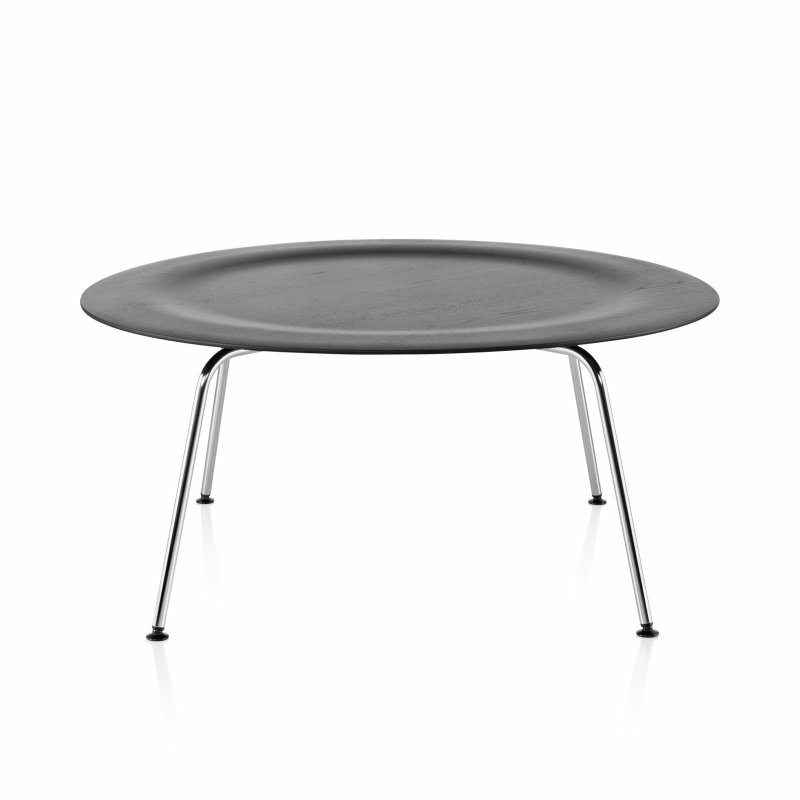 A true original and a classic design suitably sized for any table calling for refined seating with enduring style. 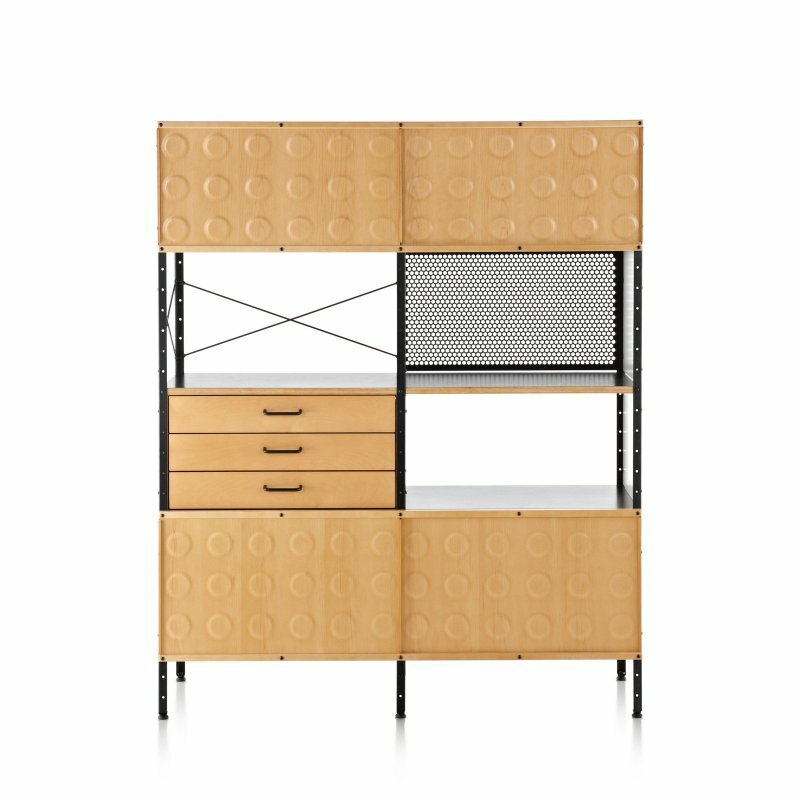 Cited by Time magazine as the Best Design of the 20th Century, the chairs are offered in a choice of six finishes as well as a lightly upholstered version.